After the blow up at the Gay Pride event, Lisa struggles to keep the staffs personal conflicts outside of their work at SUR. At a photo shoot, Kristen has an awkward encounter with someone from Toms past. Jax makes a bold play to win back Stassi, but a shocking revelation pushes her to a new man. 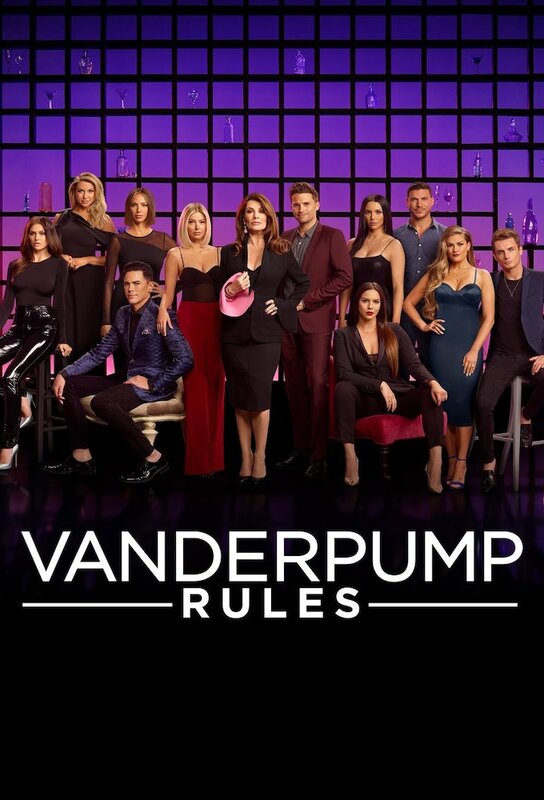 Hosted by Bravos Andy Cohen, the cast of Vanderpump Rules along with Lisa Vanderpump, reunite at SUR to discuss some of the most talked about antics of the season.